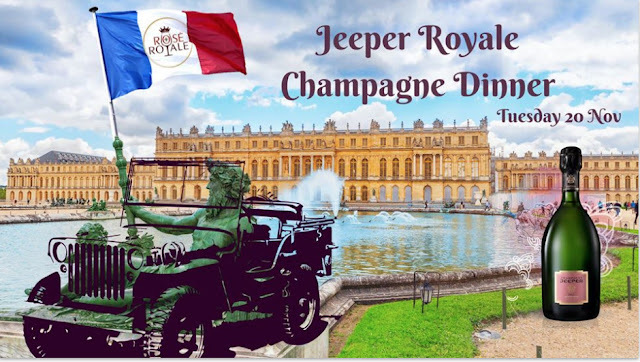 DiscoverVin: This World Malbec Day – Think French! This World Malbec Day – Think French! In the world of wine, the French will invariably tell you that they did it first. But when it comes to Malbec wine, there’s no argument - they did! So when World Malbec Day rolls around on 17 April, give credit where credit is due. Rather than breaking out the empanadas and gaucho boots - and going all Argentinean, lift a glass to those who did Malbec first, the French - and who are in a class of their own. Malbec’s traditional heartland is in the south west of France in Cahors where it is known as the Black Wine of Cahors. 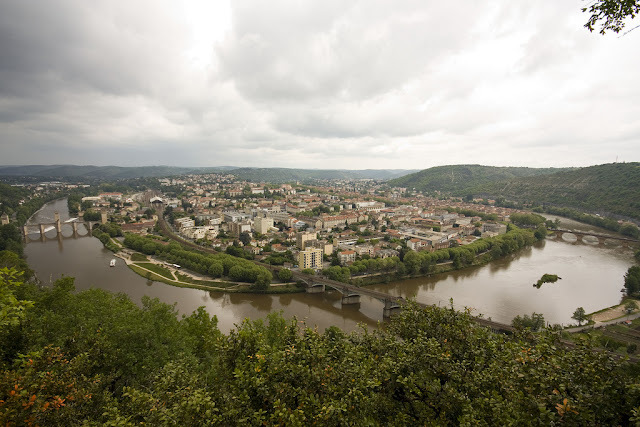 The city of Cahors (above) sits on a bend of the Lot river which snakes through this stunning region. 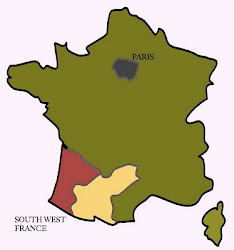 Although historically one of the six grapes allowed for blending red Bordeaux, further south west in Cahors, Malbec reigns supreme. 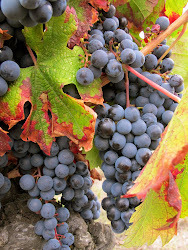 It is the dominant red varietal where the region’s appellation controlee calls for a minimum of 70% Malbec in its reds. 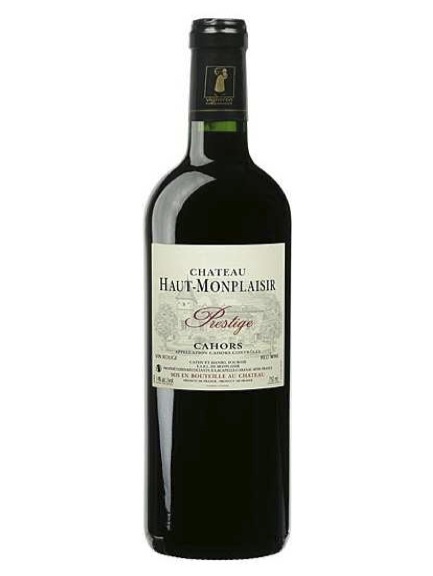 Says The Guardian (UK): "Cahors is that rarest of all wines: both a rising star and a timeless classic." 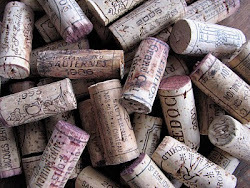 It was French agronomist Miguel Pouquet who bought French grape vine cuttings to Argentina in the mid 19th century. But it was his godfather, Seur Malbek in France for whom the grape was named in the late 17th century, who was the champion of this ‘timeless classic’. Our Tasting notes: Deep garnet red colour. The nose is intense, with notes of red fruit, spices and blackberry jam. Crisp and even, this wine presents aromas of blackcurrant and blackberry on the palate, along with a mineral note. The finish is lengthy and complex, with notes of chocolate and spices, and with just a hint of woody aromas. Fabulous malbec, aged and drinking to perfection.